Andy's Sewing Machine Repair is a well established machine repair shop in Falmouth, MA, that has been in operation since 1995. 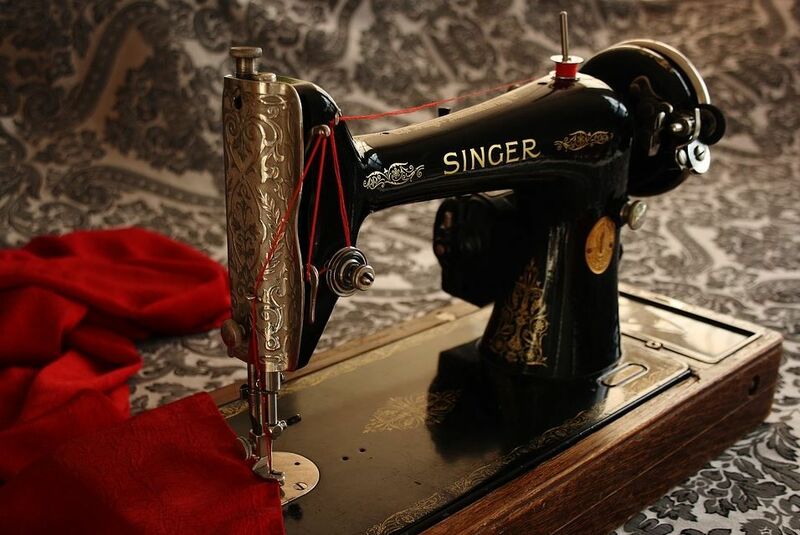 For many years, we have offered everything from Sewing Machine Repair, Sew Machines, Bobbin Repair, Sewing Machine Services and much more. Our licensed repair technicians are dedicated to completing your services on time and with reasonable rates. When you need sewing machine repair or purchase a new machine in Falmouth, MA, call on Andy's Sewing Machine Repair today.